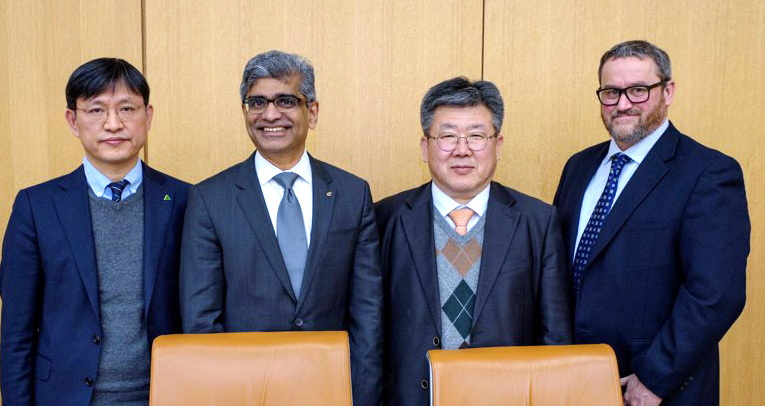 Press Release 웹관리자 '소제목'을 입력하세요. 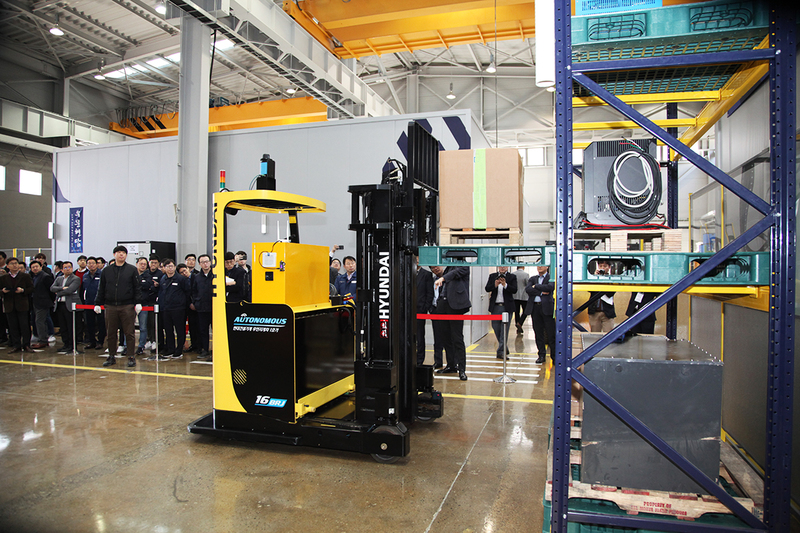 Hyundai Construction Equipment (HCE) has become the first Korean company to develop driverless forklift trucks, set to hit the market this month. 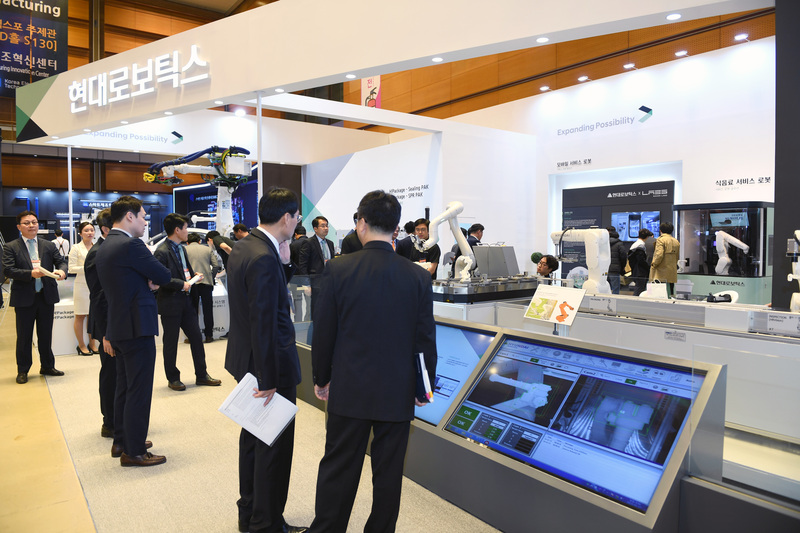 Hyundai Robotics, Hyundai Heavy Industries (HHI) Holdings’ robot business, is showcasing new smart factory systems and technologies at Korea’s biggest exhibition for smart factory and industrial automation. 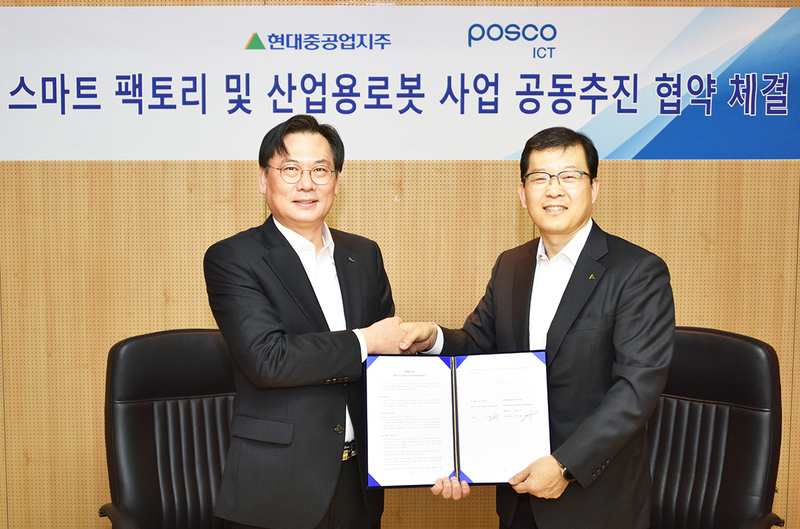 Hyundai Heavy Industries (HHI) Holdings’ robot business has recently signed with POSCO ICT a memorandum of understanding (MoU) to develop smart factory solutions based on industrial robot technology at POSCO ICT’s headquarters in Pangyo, Gyeonggi Province of Korea. 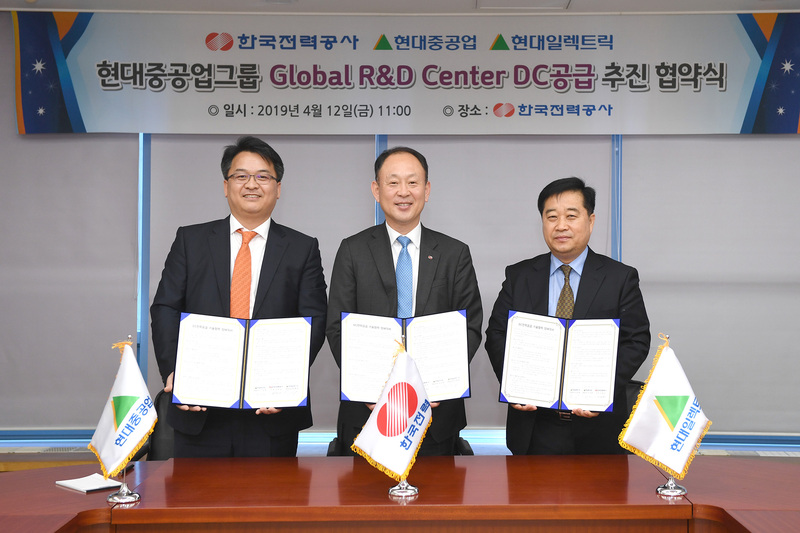 The signing ceremony was attended by COO of Hyundai Robotics (the representative brand of HHI Holdings’ robot business) Seo Yoo-seong and CEO of POSCO ICT Son Geon-jae, among others. 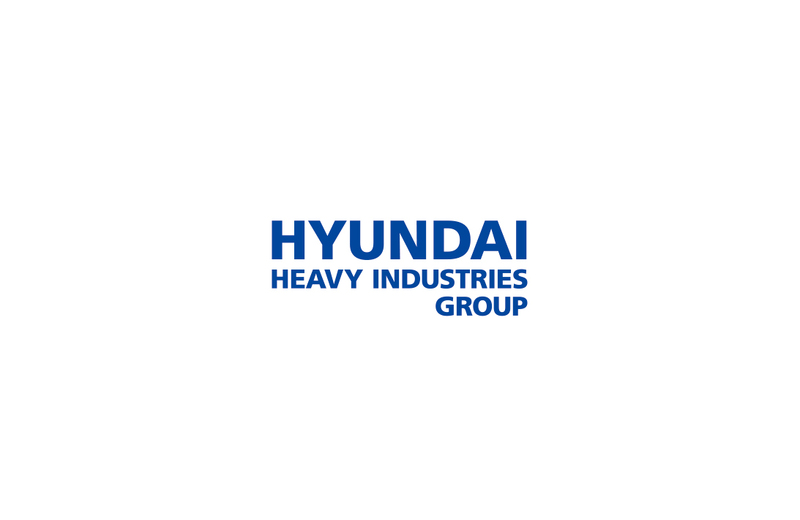 Hyundai Construction Equipment (HCE) will team up with Cummins Inc., the world’s leading engine maker headquartered in Indiana, USA, to commercialize a remote engine diagnostic service for excavators. 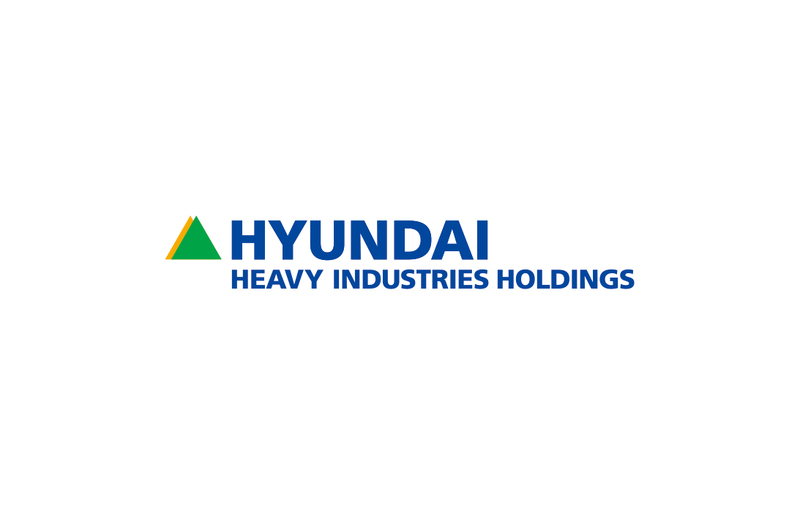 Hyundai Heavy Industries (HHI) Holdings released on Thursday its consolidated financial results for 2018, highlighted by sales of KRW 27.2636 trillion and operating income of KRW 868.6 billion. For the fourth-quarter, sales were at KRW 7.4351 trillion, but operating income recorded a negative figure of KRW 156.7 billion in losses. 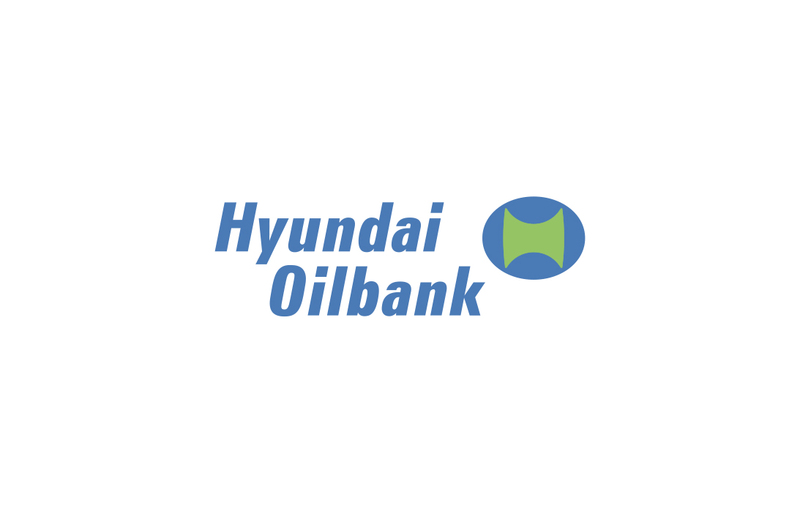 Hyundai Oilbank has successfully attracted investment from Saudi Arabia’s state-owned oil giant Aramco in the amount of up to KRW 1.8 trillion. 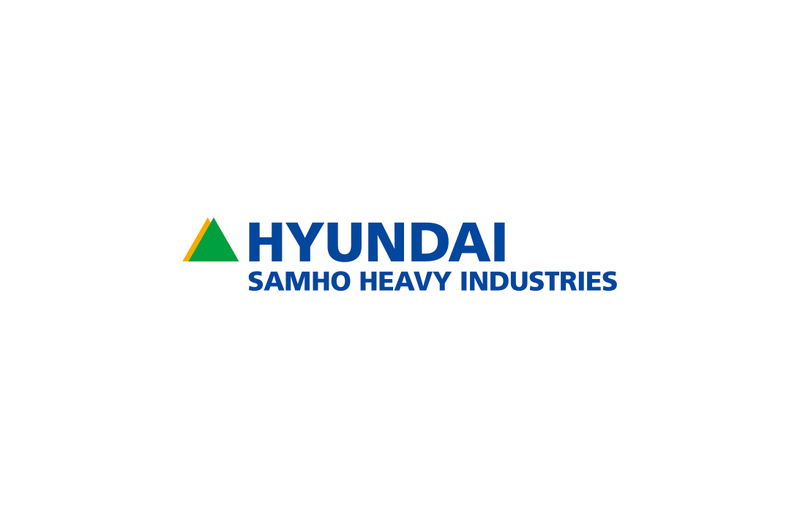 Hyundai Samho Heavy Industries (HSHI), Hyundai Heavy Industries (HHI)’ shipbuilding affiliate, announced today that it recently won $130 million worth of order to build two 158,000 ton VLCCs from the European Shipping company. 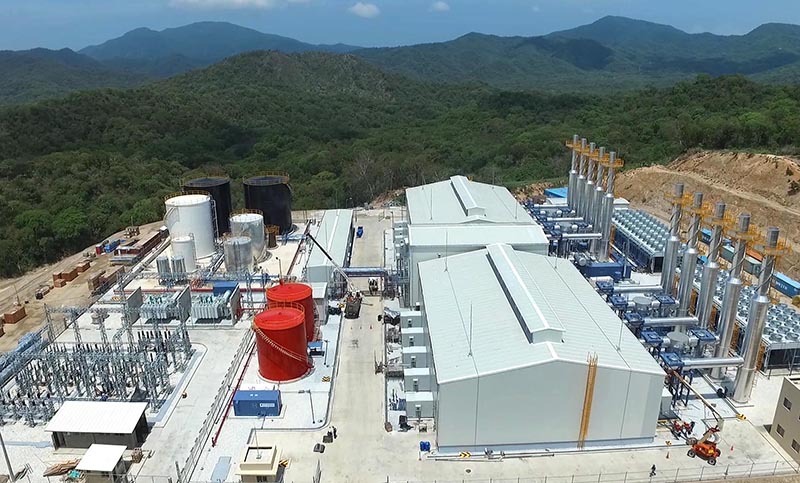 Hyundai Heavy Industries (HHI) held a ceremony last Saturday in Colombia’s northern city of Santa Marta to celebrate the completion of 'Termonorte' engine power plant, attended by Colombian President Iván Duque; Lee Ki-dong, COO of HHI’s Engine Division, Kim Doo-sik, Korean ambassador to Colombia; and other dignitaries.